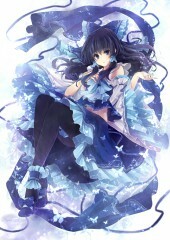 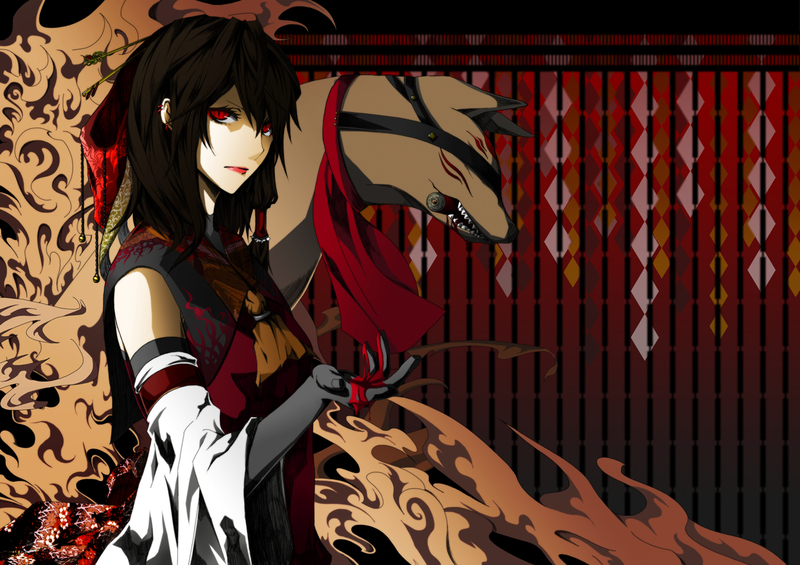 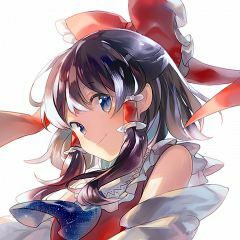 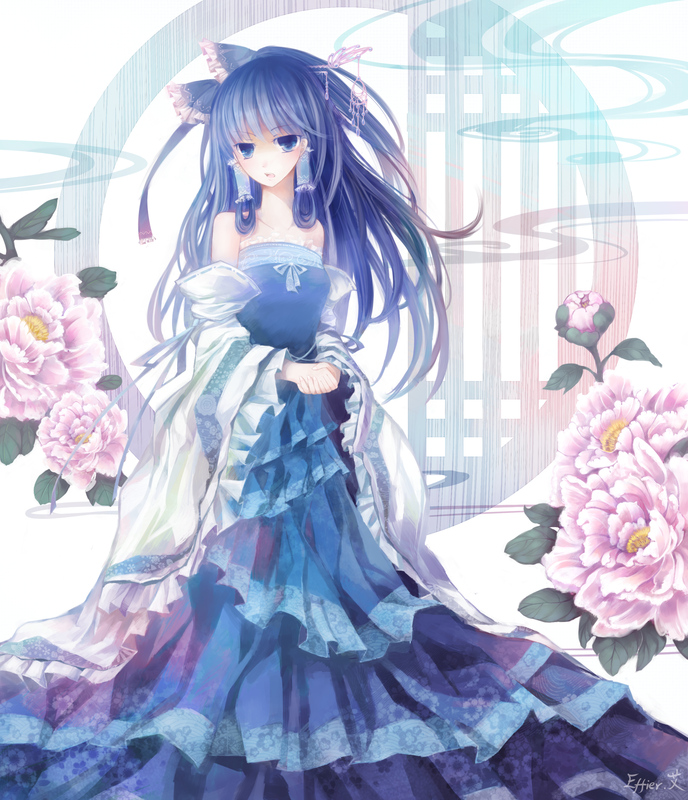 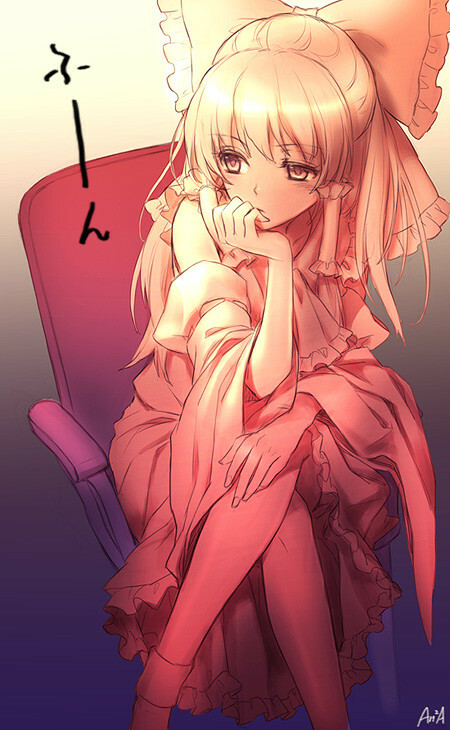 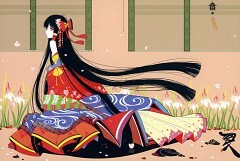 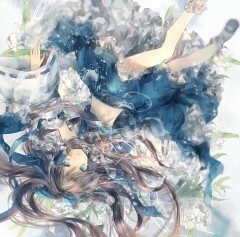 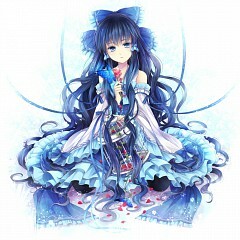 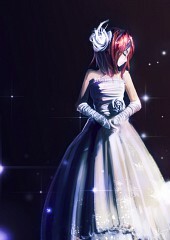 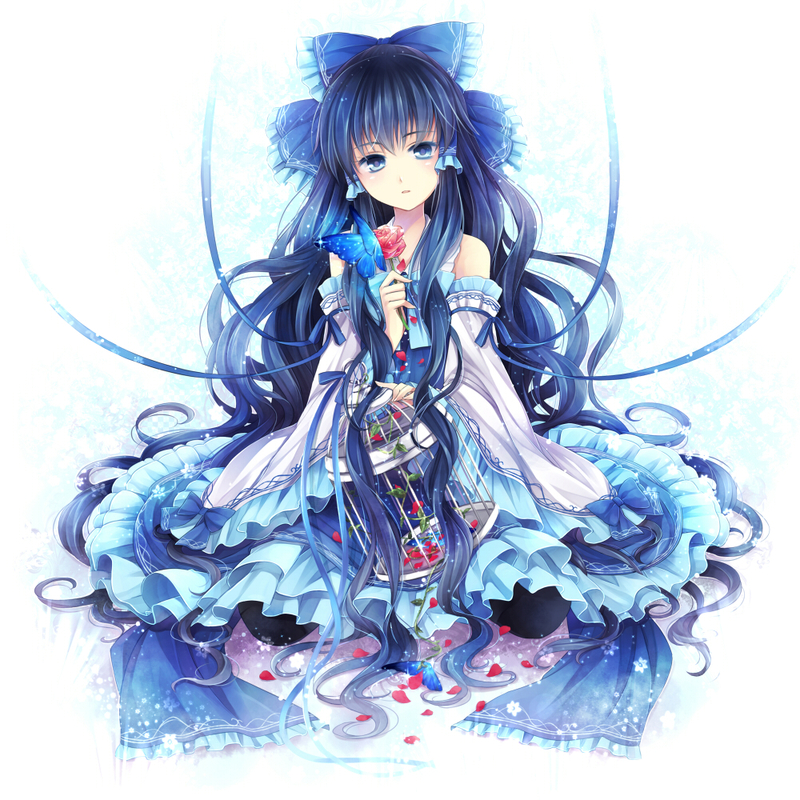 4,487 anime images in gallery. 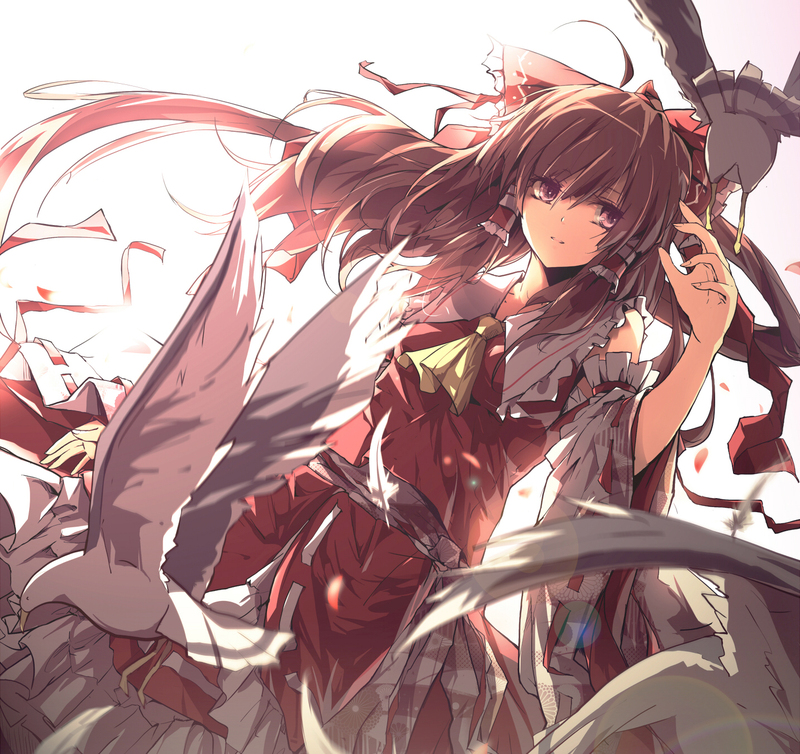 Tagged under Touhou, Imperishable Night, Koumajou Densetsu and Phantasmagoria of Flower View. 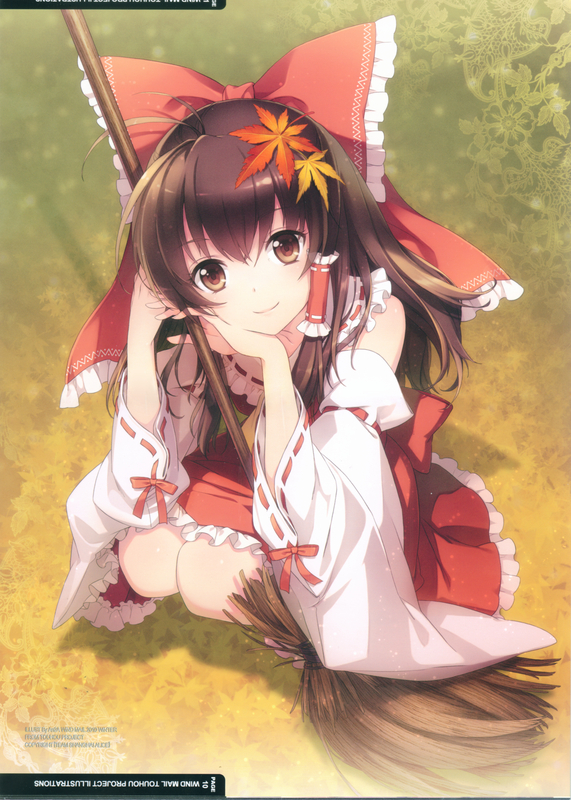 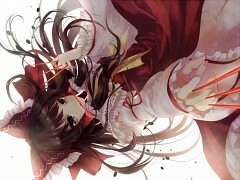 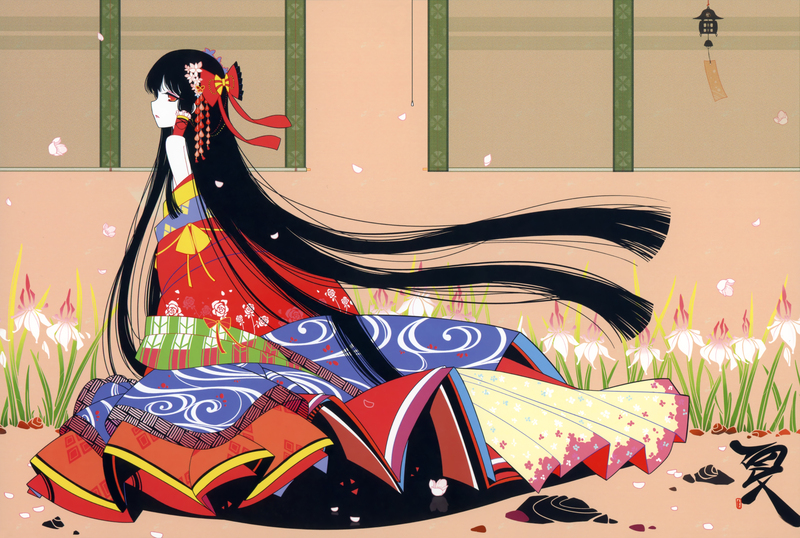 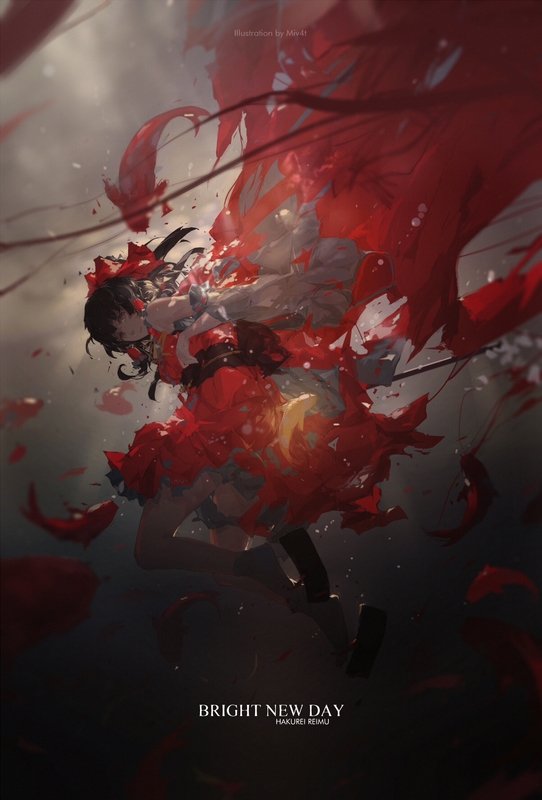 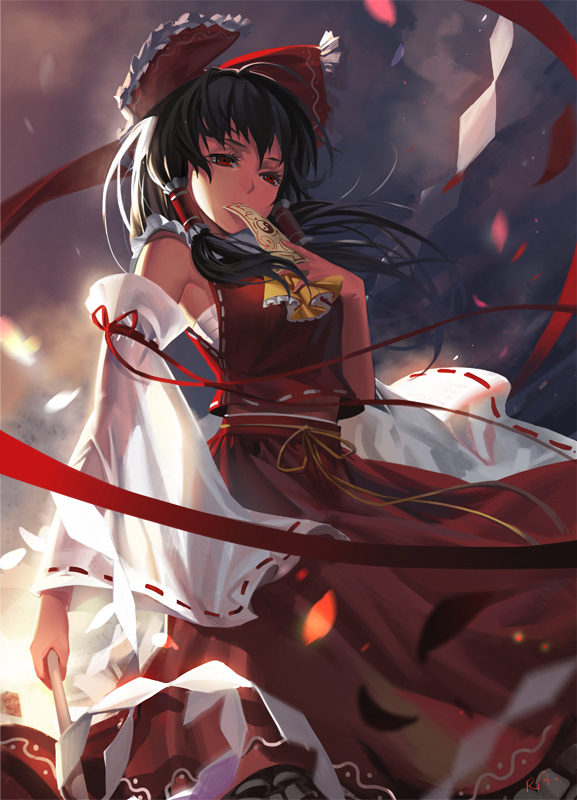 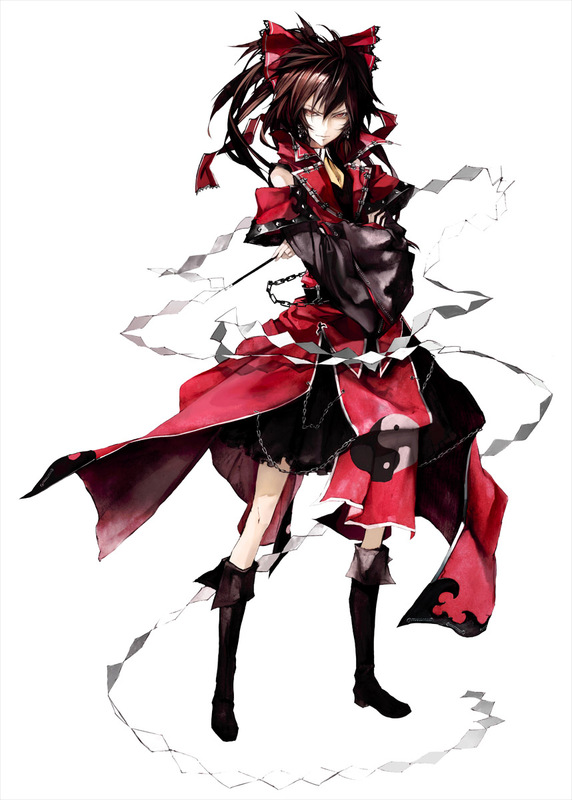 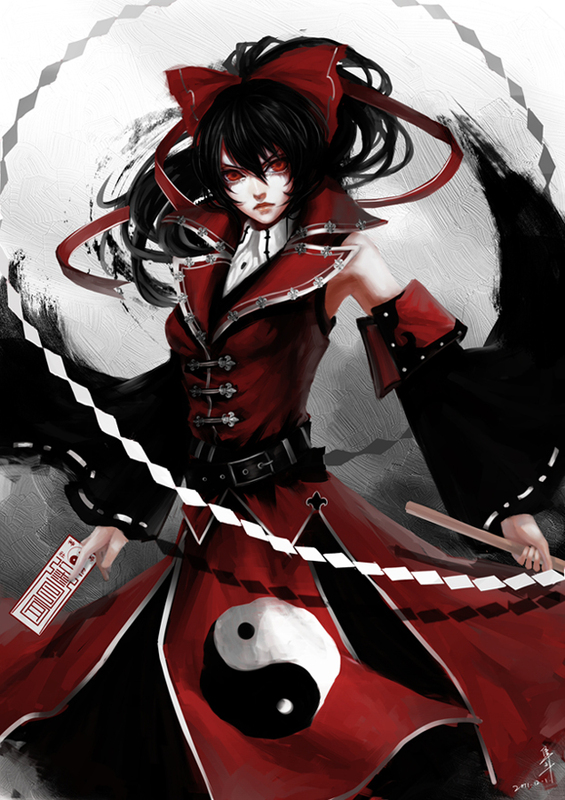 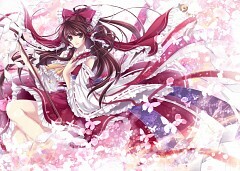 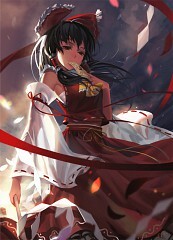 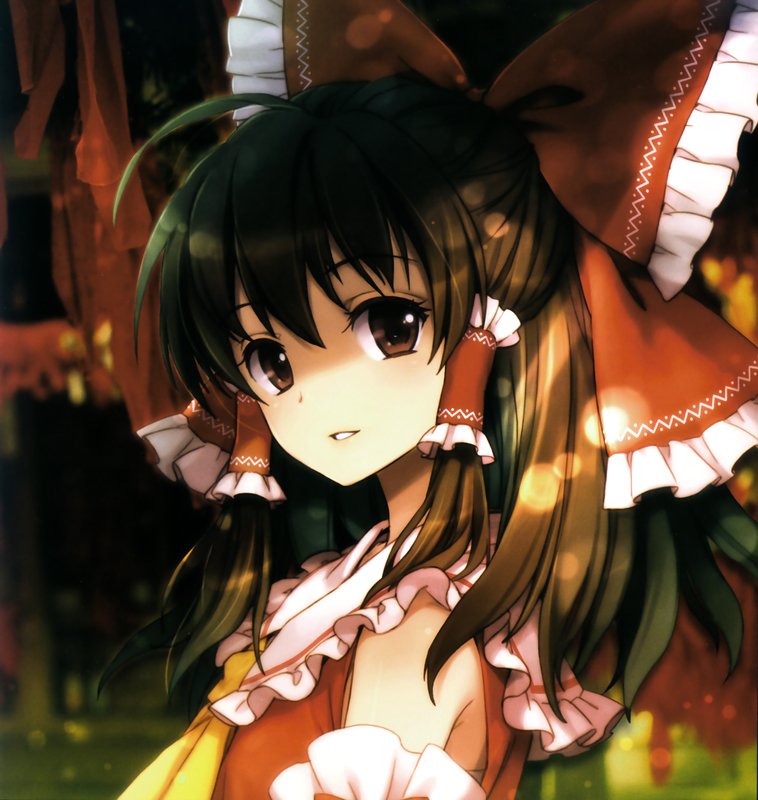 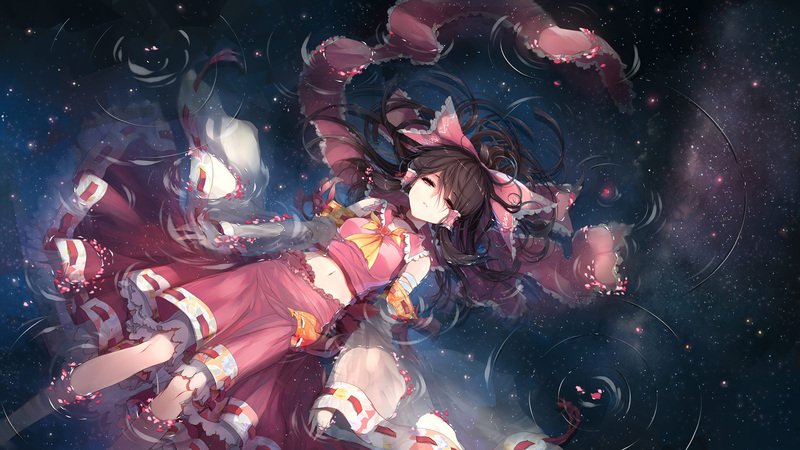 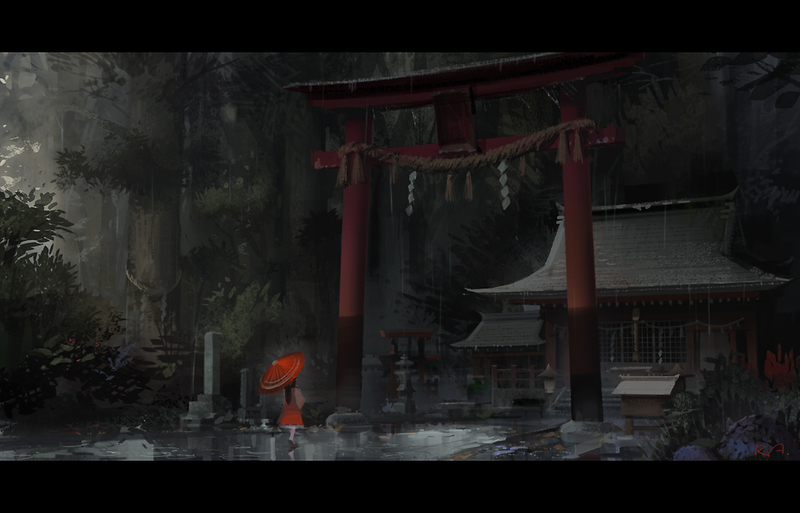 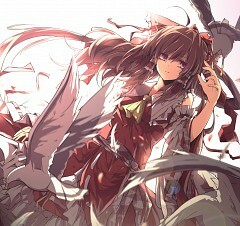 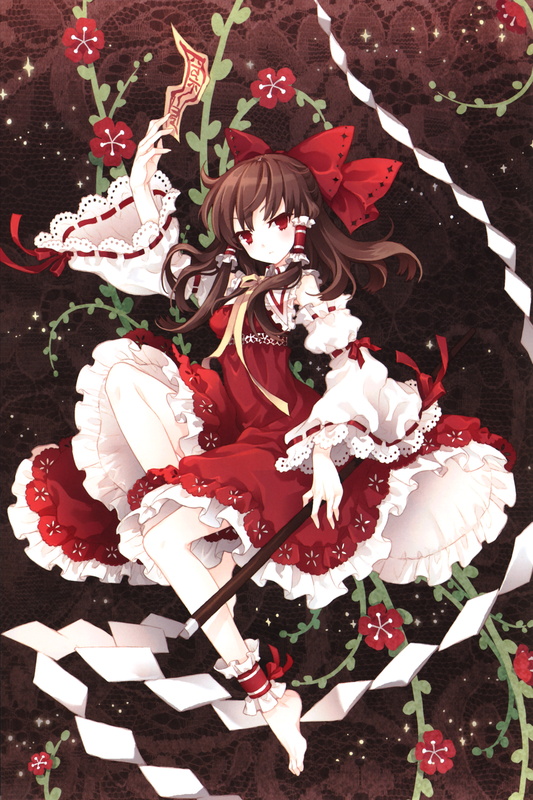 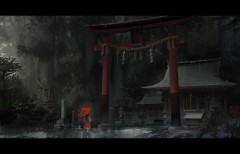 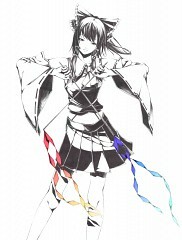 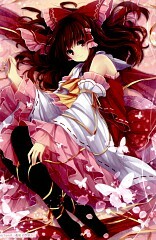 Reimu Hakurei is one of the main characters of the Touhou series, having appeared in almost every game in the series. 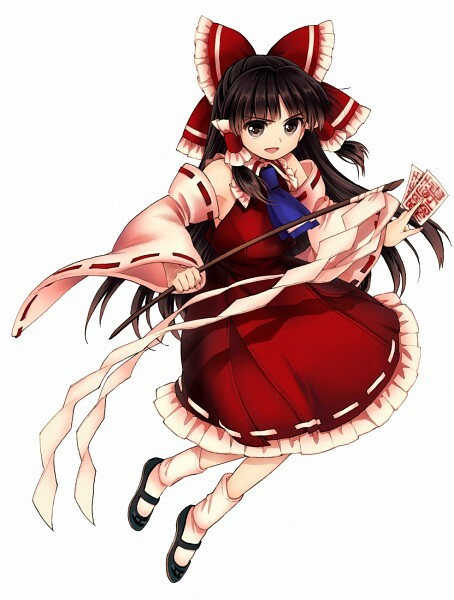 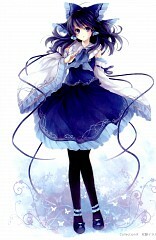 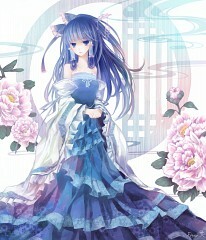 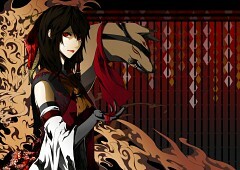 As the sole maiden of the Hakurei Shrine, she is commonly called upon to investigate strange occurrences throughout the world.